One thousand years ago, a war raged between humans and the demonic Org race. With the help of the Power Animals, the ancient Gao Warriors were able to defeat the Org’s leader, Hyakkimaru, and seal the Orgs. Today, the Orgs have begun to revive, and five warriors have been chosen by the Power Animals. They must abandon their current lives and give up their names to become the new generation of Gaorangers to protect the life of earth. 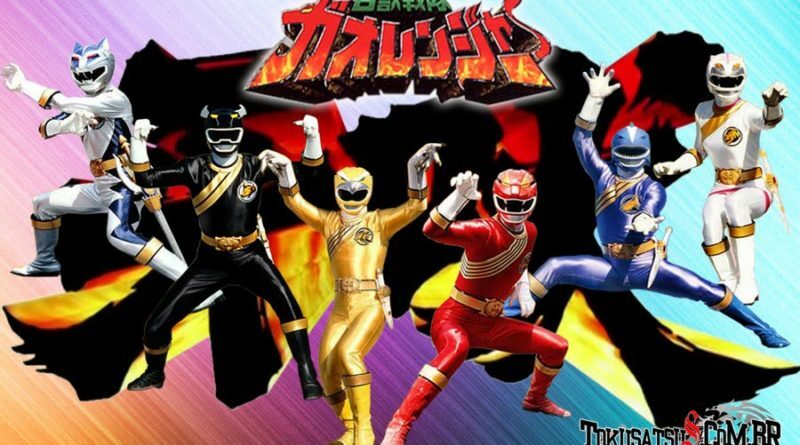 The current five warriors are called by their color.